JONESBORO, Ark. — Hytrol is proud to announce that Daniel McAdoo has joined the company as chief financial officer and is responsible for managing all accounting and finance operations. McAdoo brings 17 years of experience to Hytrol, most recently serving three years as the finance professional at Big River Steel in Osceola. 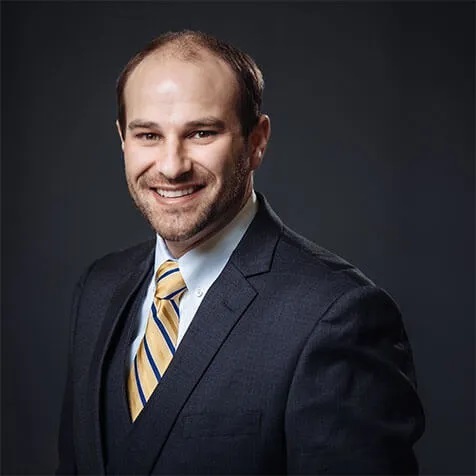 He earned his bachelor’s in accounting/finance from the John Massey School of Business at Southeastern Oklahoma State University and his master’s in business administration from Arkansas State University. Before joining Big River Steel, McAdoo was a controller at Douglas/Quikut from 2010-16. He worked at The Scott Fetzer Company from 2002-10 in various manufacturing, accounting, and finance roles. A native of Mobile, Ala., he now resides in Jonesboro with his wife and daughter.